The recruitment of international nurses to the NHS can continue without restriction after the government announced an extended an exemption on salary requirements. Nurses from overseas coming to work in the UK are currently excluded from a Tier 2 (general) visa stipulation that their new job have a minimum income of £30,000. The exemption came into effect last year for those recruited from outside the European Economic Area, and was due to expire in July. 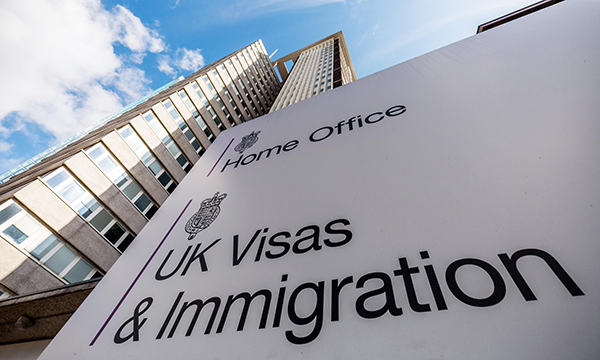 However, the Home Office said it will extend the exemption and review the situation again ahead of the introduction of a new borders and immigration system after January 2021. Home secretary Sajid Javid said: ‘I am committed to an immigration system which attracts skilled workers and ensures employers have access to the skills they need, while bringing net migration down,’ he said. 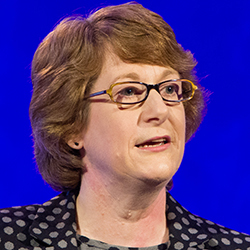 NHS Employers' director of development and employment Sue Covill welcomed the extended exemption, but argued it must be made permanent. 'The way the future immigration system is designed will be critical to making sure the NHS continues to attract and recruit overseas health professionals from January 2021,' she said. RCN acting general secretary Dame Donna Kinnair said: ‘For as long as the UK fails to train enough of our own nurses, it is vital we remain open and welcoming to our international colleagues,' she said. However, Professor Kinnair argued overseas recruitment alone would not alleviate the nursing workforce crisis – in England alone there are more than 40,000 NHS nursing vacancies. She reiterated the college’s calls for safe staffing legislation to be introduced across the UK. Other professions included in the Home Office’s exemption include paramedics, medical radiographers and some secondary school teachers. These occupations and nursing must meet the lower minimum salary threshold of £20,800.